According to the 2014 survey India listed at the 2nd place not only in terms of populations but also in terms of most mobile phone users, it's hardly impossible to find a person without a mobile phone. Besides due to technological evolution upcoming mobile phones arrives with dual sim, three sim capability which let users use different sim cards on the same mobile phone for different specific purposes, so carrying two or more handsets separately for office and personal use is not necessary. Hence we don't have a problem carrying two or more handsets, but the actual problem arises when we couldn't remember all the mobile numbers installed on the same device. For instance, you don't have mobile balance so when you try to EC recharge (or) visit the nearest shop they'll ask you for the mobile number to be recharged. Because humans are really bad at remembering numbers. 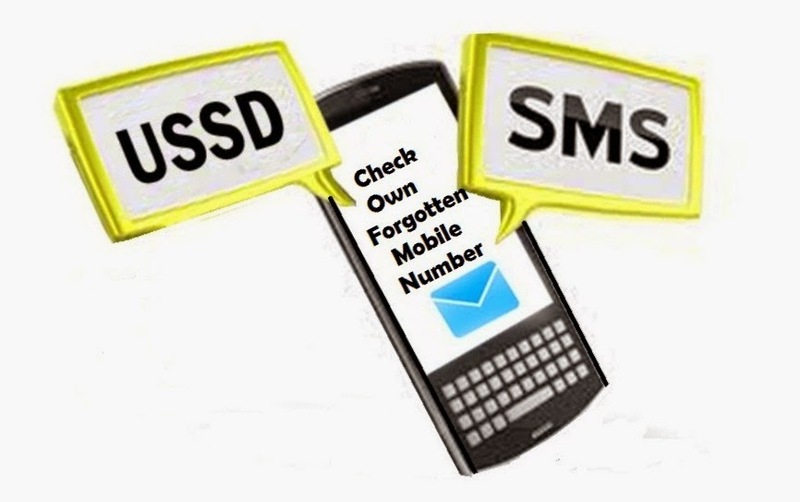 GSM mobile phones use a protocol called USSD codes to communicate with the service providers computer, which creates a real-time connection during USSD session and used to make a query to the service provider for mobile details such as balance, expiry date, 2G, 3G data availability, offer's etc. Below table lists the mobile service providers name and its corresponding USSD service dial codes to check own mobile numbers. Note: USSD codes were exclusively supported for GSM mobile phone numbers, mobile phones installed with CDMA protocol are not supported. Each service providers have different USSD codes for the same task to avoid traffic because it uses the real-time connection and the USSD codes may vary corresponding to the living state in India. Do comment below for queries and issues if any.